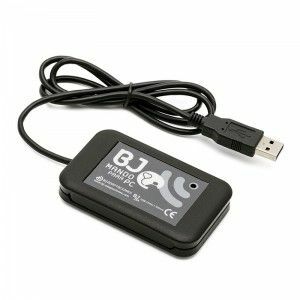 The BJOY Click allows you to create a switch controlled mouse, customized to the user’s needs and capabilities. 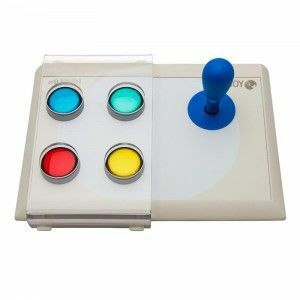 It has four switch inputs to control cursor movement and other two for click functions. 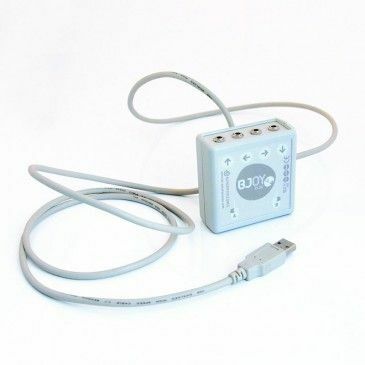 Click BJOY is specially designed for people who require a very specific access to the control of the mouse. Control your mouse with different movements of your body. Size: 67 x 67 x 28 mm. 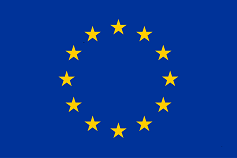 Exclusively controlled by means of external switches. 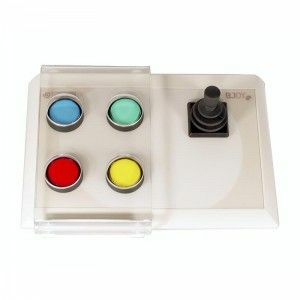 Four switch inputs (3.5mm) to control the cursor movements. 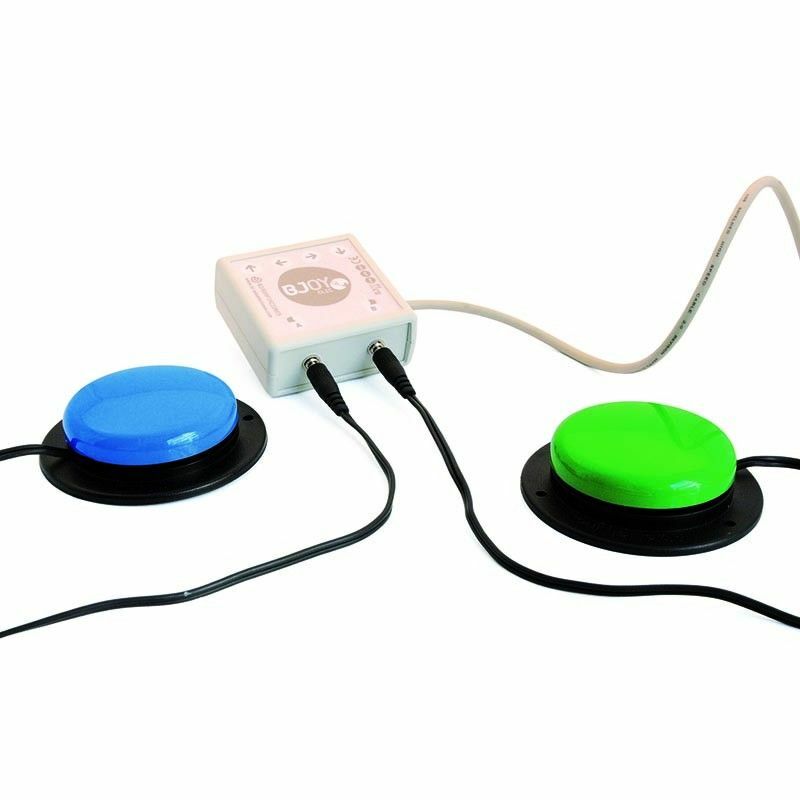 Two switch inputs (3.5 mm) with adjustable click functions. Completely customizable according to each user needs and capabilities.